Everyone longs for healthy relationships, inner contentment, and peace. The journey toward emotional wholeness is hard work. But it's the most significant thing anyone can do for his or her relationships, since a relationship can only be as healthy as the least healthy person in it. 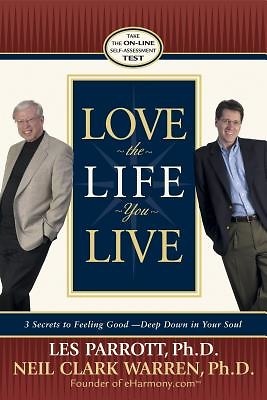 "Love the Life You Live" introduces three time-tested secrets to help readers achieve enduring peace, long-lasting joy, and a deep level of emotional and spiritual health.